The Taschen 25 series: At only £8.99 each, these accessible titles, presented with Taschen's typical style, introduce the life's work of famous architects. We also have new books on Le Corbusier, Tadao Ando and Daniel Libeskind, and Music and Architecture by Iannis Xenakis. 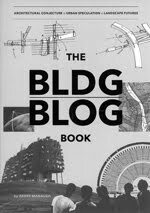 The BLDG BLOG Book (£19.99) features the writings of Geoff Manaugh, author of the popular BLDGBLOG (bldgblog.blogspot.com) More than 200 pages of speculation about the future of the built environment, this book is "a road trip for the intellectually curious" - Justin McGuirk, Icon Magazine. With the future of the University of Ulster now based firmly in Belfast city, perhaps lessons can be learned from Paris. Universities in the City: The Development of the Left Bank, Paris (£24.70) looks at new academic buildings on the Paris Rive Gauche. 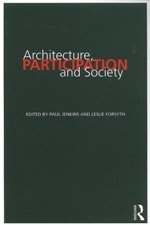 Architecture, Participation and Society (£29.99) asks how architects can "best increase their engagement with building users and wider social groups, and, as a result, improve the relationship between architecture and society while providing quality buildings". New Irish Architecture 24 - AAI Awards 2009 (£21.50) is now back in stock ahead of the AAI Awards 2009 exhibition at PLACE from December 3rd 2009 - January 30th 2010. 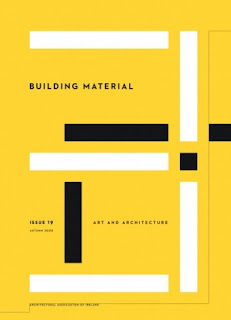 And the new edition of the AAI's Building Material, on the theme of "Art and Architecture" (featuring Maud Cotter, Marianne O'Kane Boal, and Sylvia Grace Borda on "20 Modernist Structures in NI I love") is now on sale for £10.00. There's lots more to check out - pay us a visit at 40 Fountain Street! If there's anything you don't see in the bookshop and you'd like to order a copy, ask us at PLACE or get in touch - email info AT place DOT uk DOT net or call 028 9023 2524. "I think they are doing their best to create places...to bring people together"
Visit Culture Northern Ireland for Bree Hocking's in-depth look at our current exhibition - she spoke to principal investigator Ralf Brand, co-curator Wolfgang Obermair, and some visitors at the launch last Thursday. Flyer above. Click to enlarge. 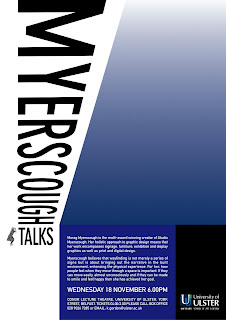 As part of the celebrations of the 160th anniversary of the School of Art & Design, Morag Myerscough will be giving an illustrated talk on Wed 18 November at 6pm in the Conor Lecture Theatre. Morag Myerscough is a multi-award winning designer. Her work includes graphic design, signage and wayfinding, furniture, exhibition design and digital design. 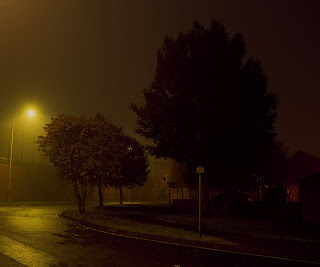 Above: An example of Fergus Jordan's photography of artificial urban lighting in Belfast. Image courtesy Fergus Jordan. Back in May, we spoke to Photography PhD student Fergus Jordan about his work and issues of lighting in our towns and cities. "I can’t agree with a system whose main goal is surveillance, or to replace the eye of the police in the street. There needs to be more consideration about improving spaces for their communities, rather than a lighting system that is there for the removal of crime that hasn’t happened yet." 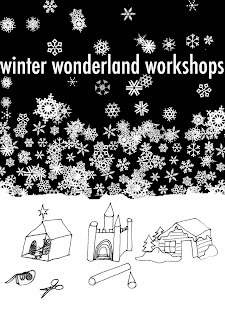 Above: Poster for November's show at PLACE. Click to enlarge. Fences, parks, footbridges and even a playground can influence intense and bitter conflict between Catholics and Protestants, Dr Ralf Brand, a lecturer from the University of Manchester, has found. 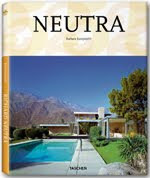 But he also uncovered examples of architecture that could help heal the wounds of the Troubles. BBC News: Where the streets are to blame? 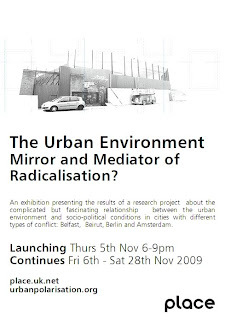 The exhibition launches this Thursday from 6-9pm at PLACE, and continues until Saturday 28th November.